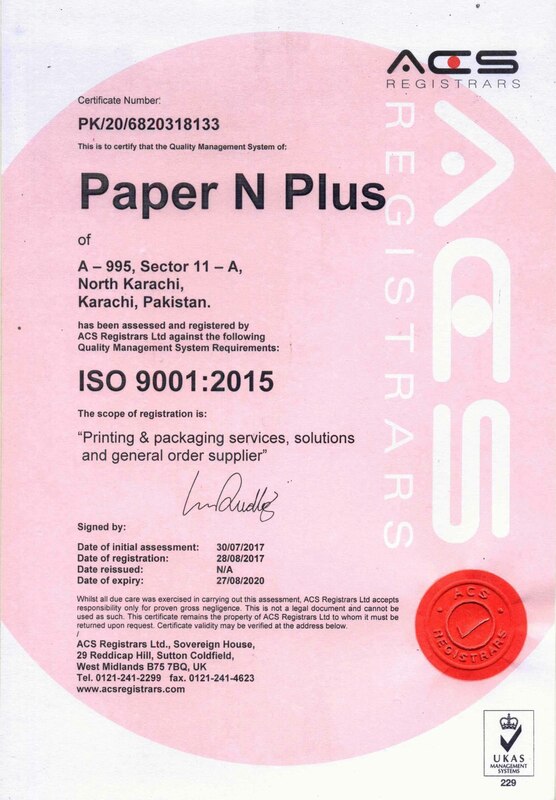 Paper N Plus offers the most complete lines of point-of-sale rolls. These rolls are commonly used in cash registers, credit card processing machines, adding machines, and stand-alone POS printer devices. 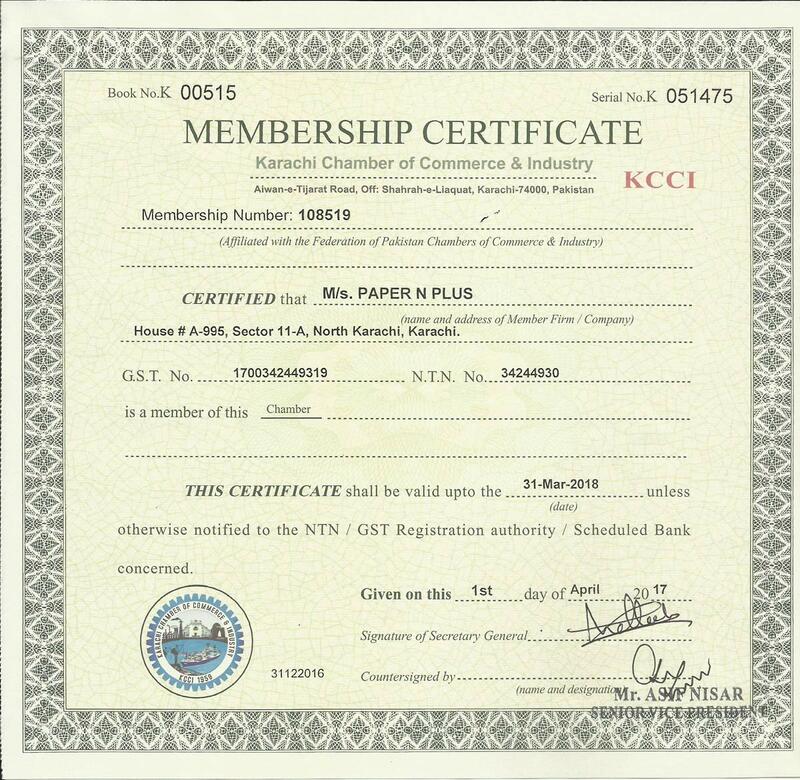 Items such as thermal (colored and plain), 2 plies and 3 plies carbonless, bonds (plain and colored) are manufactured to the highest quality standards. Most of these items are produced in large volume to ensure we have what you need when you need it.